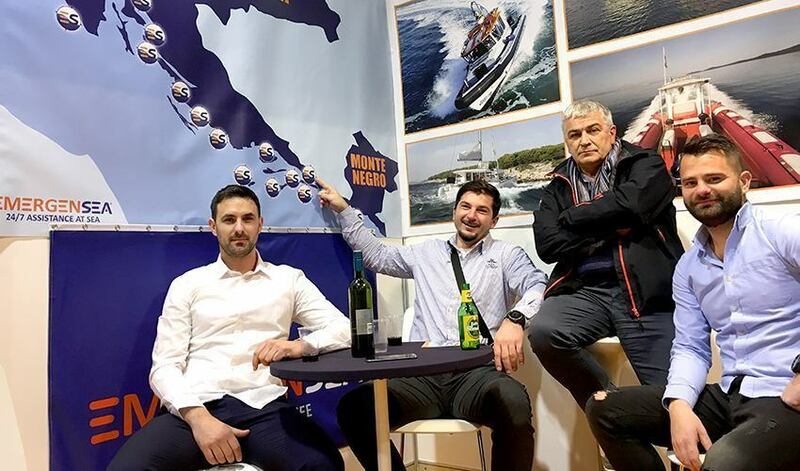 There are so many news from the past 2017 and others from 2018 that are difficult to summarize in this report. 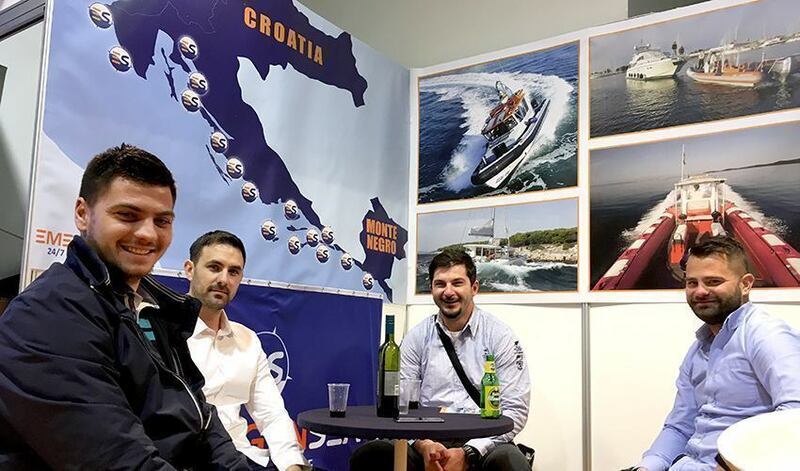 One of the most important is our new ES team in Pula and three new bases in the south of the Adriatic. 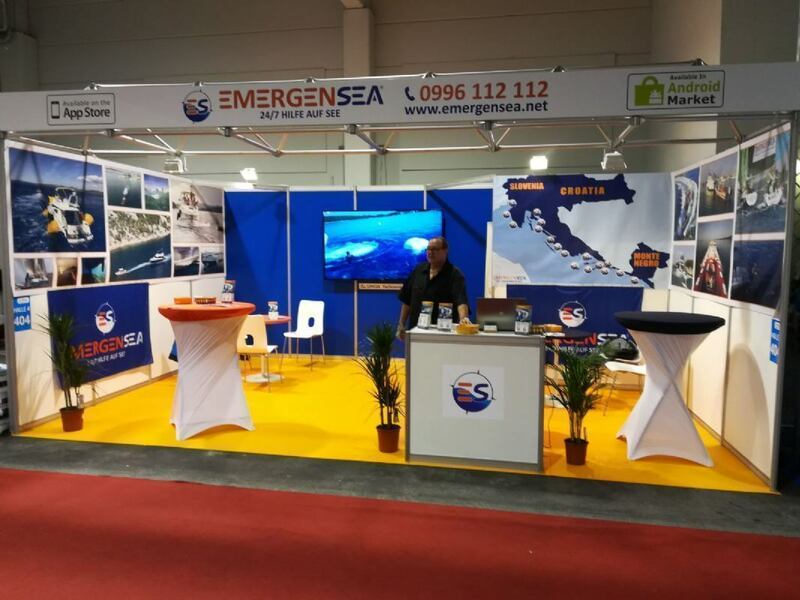 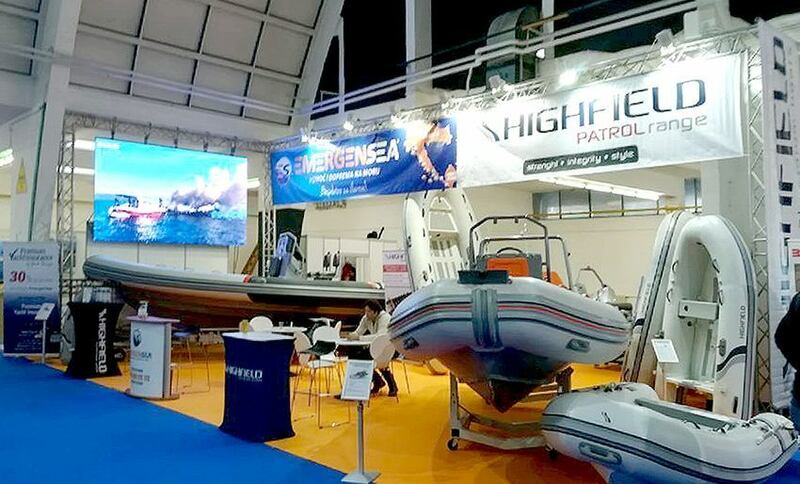 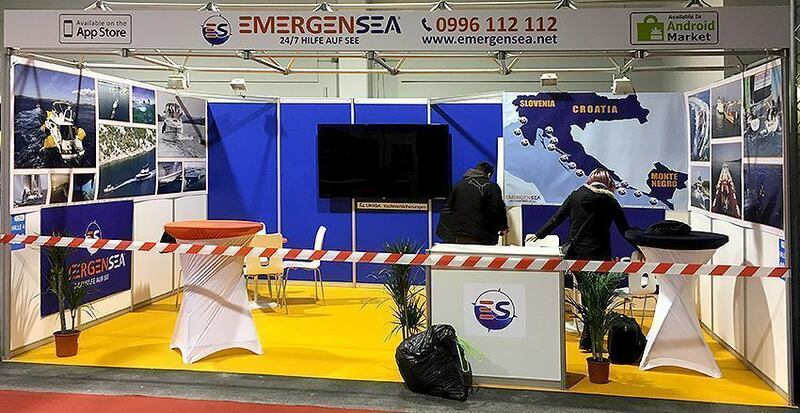 EmergenSea network has celebrated the 10th anniversary with its members and friends starting with the Boat Show in Biograd, which traditionally closes the summer season and then followed the most important ones in Duesseldorf, Zagreb and Tulln.There are still to come Boat Shows in Split and Portorož, where we will gladly advise you and give you our anniversary discount for the membership. 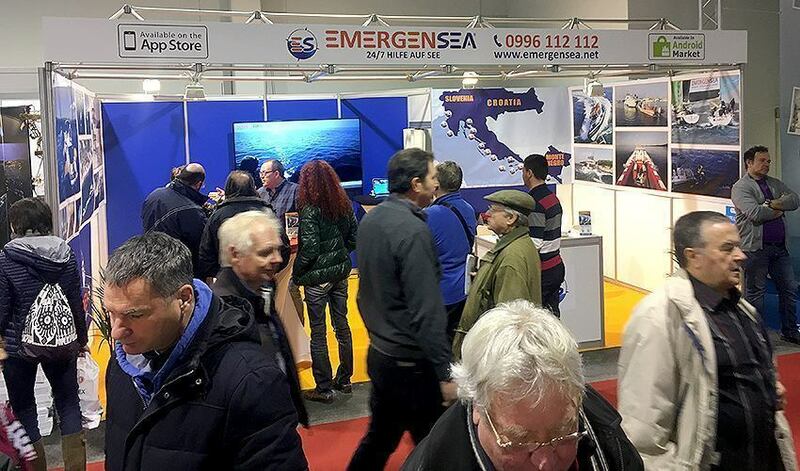 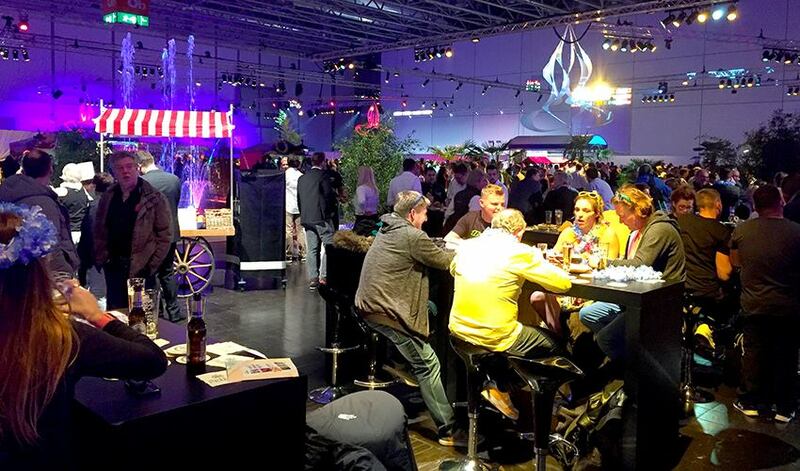 There are few pictures and impressions we want to share with you from the last fairs, where we came in spite of the polar winter conditions, that could not stop us from joining. 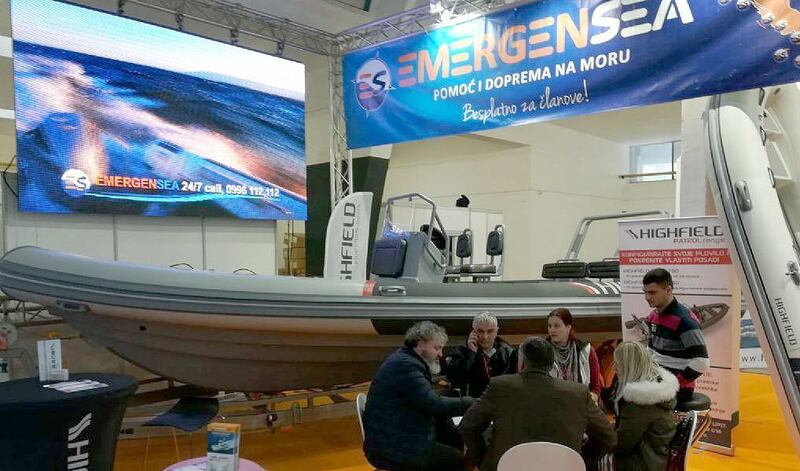 Especially praiseworthy was the presence in Tulln of the ES team from the far Ploče.